Petitioning was by far the most popular form of political participation, but it has long been overlooked by historians and social scientists preoccupied with elections and election rituals, campaigns to extend the right to vote, and the rise of national political parties. However, the utility to scholars of public petitions is not just limited to political historians studying the groundswell of public pressure for the expansion of the voting franchise. Containing petitions on ecclesiastical issues, crime and criminals, colonies, taxation, education, and on every other issue of interest to the populace of Britain, this project appeals to all social, cultural, and religious scholars of Britain. From religious scholars interested on Methodism and the Church of England, scientists concerned with pollution and pollution controls during the Industrial Revolution, and sociologists concerned with how these issues were influenced by and influenced the People, the popular constitutionalism inherent in this collection (as opposed to the "top down" approach to looking at history), is at the cutting edge of historical research today and has wide appeal across campus. Users will be able to analyze the social, geographical, religious, and gender compositions of these issues of importance to Britons and allow for detailed textual and rhetorical analysis of the petitions. 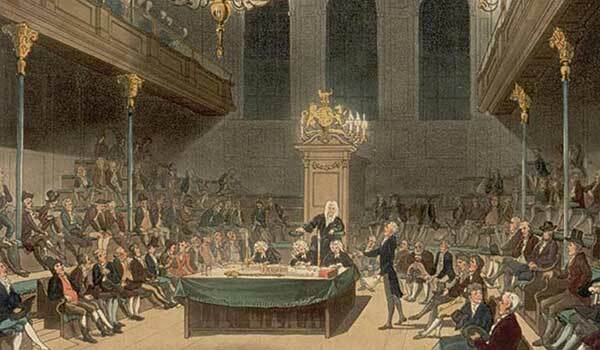 It will allow researchers to exploit new sources on the formative role of petitions to Parliament during the nineteenth century (1833-1918), an unparalleled period of political modernization and democratization in Britain. 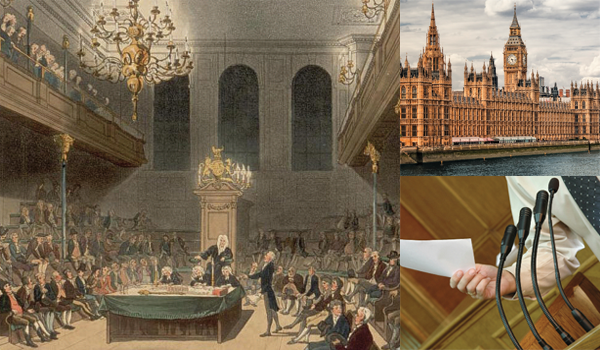 Full integration with UK Parliamentary Papers to track the influence of the public, through petitions, on legislation and issues of concern in Parliament. Search and retrieval of over 960,000 Petition records, 1833-1918, currently available only in print in a few select libraries, or via Chadwyck-Healey microform (through 1900). Results set featuring dynamic “at a glance” display of number of petitions and signatures that change upon post-search filtering. Post-search faceting on topic, region of origin, sponsor, sponsor demographics, number of signatures, and more! Integration of My Research private research space. Find Topic and Petition Sponsor lookup functionality to hone in on topics of interest. Links from petitions to Member Profile of sponsoring Member of Parliament (MP). Member Profile has display of top petition themes, topics, and trends. Links from individual petitions to related petitions on basis of topic, geographic region, sponsor, and year. 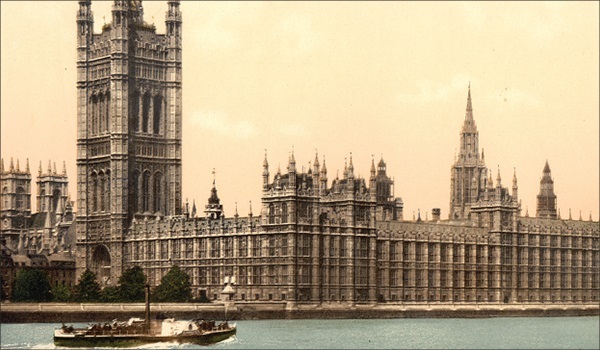 The House of Lords Parliamentary Papers (1800-1910) is an essential research resource that will, along with the existing House of Commons Parliamentary Papers database, present a complete and total view of the influence of the Parliament of the UK and in the administration of empire during the height of British global dominance. 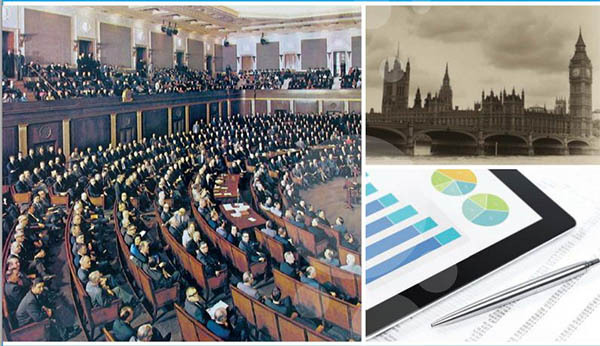 ProQuest Congressional offers a basic subscription plus optional digital modules that work seamlessly together to provide users with targeted access to the most comprehensive web-based collection of historic and current congressional information available anywhere online.